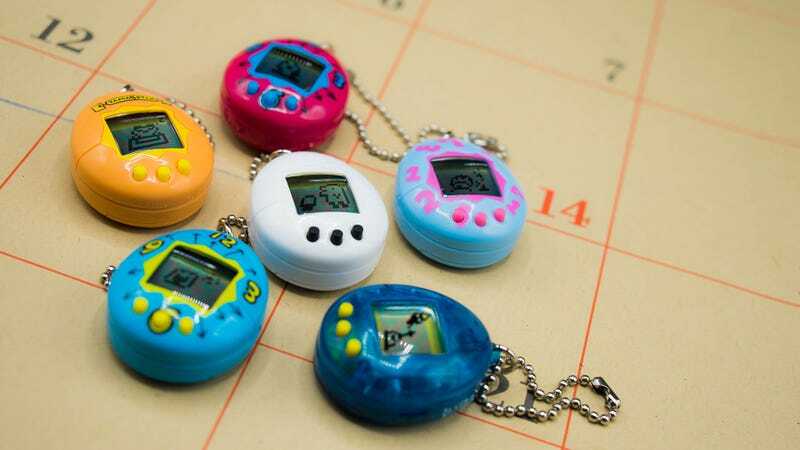 In honor of the 20th anniversary of those annoying plastic keychain pets, Bandai America is releasing new Tamagotchi into the wild. The egg-shaped devices will hit stores in limited quantities on November 5 for $14.99. A small price to pay for an eating, pooping and dying digital friend.